Aerial view of the road. 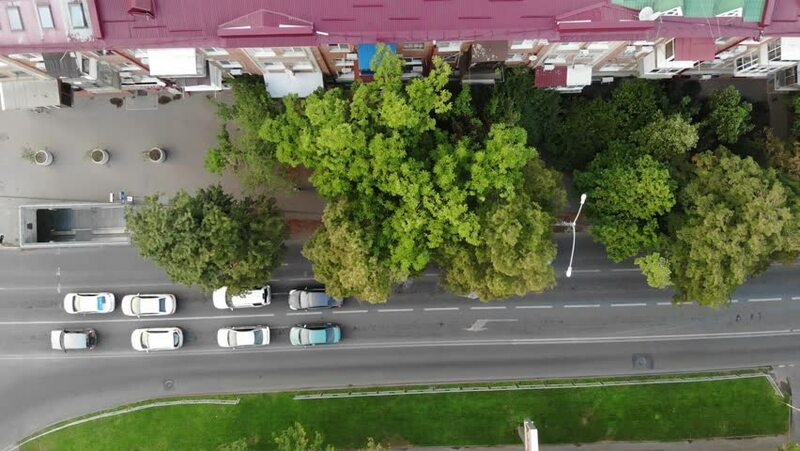 Cars and road from dron. View of the road traffic from the height. 4k00:10Urban transportation - rush hour traffic on a city roads. Traffic jams of roadside, transportation motion in a big city. 4k00:18Summer aerial perspective of nice european city. Flight over the bridge. Cars and city traffic. hd00:15CHIANGMAI, THAILAND- AUGUST 13 2014: Traffic in the Chiangmai-Lampang highway. Footage at road no.11 about 5 km from city, Chiangmai Province, Thailand. 4k00:27GRAND JUNCTION, COLORADO - JUL 2015: Establishing shot hospital window to road 4K. St Mary's Hospital in Grand Junction Colorado. Emergency, surgery for health. Healthcare, insurance and Obama Care. 4k00:26Landscape, view from the height of the autumn city, private houses and residential buildings. Aerial view.